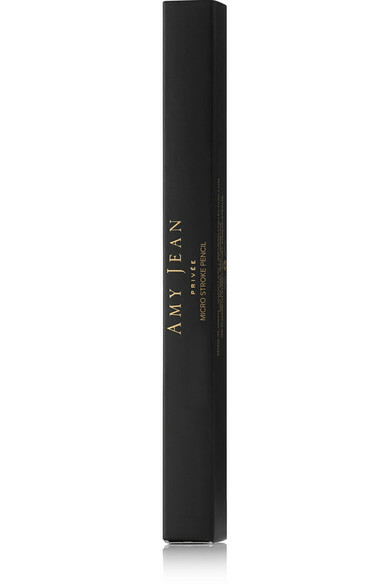 Amy Jean Linnehan believes that "no single brow shape fits all," which is why her makeup line is filled with plenty of products to enhance and define your unique arches. 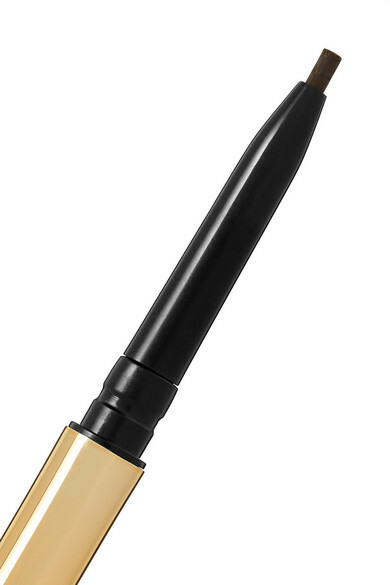 This automatic pencil comes with a creamy, micro-sized tip that creates super thin strokes to mimic actual hairs. 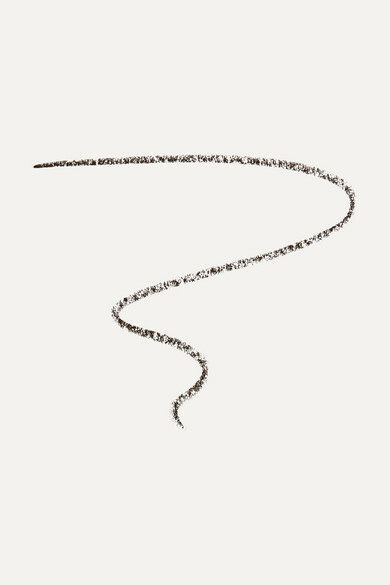 Use the spoolie brush on the opposite end to blend out color.